At Lodgis, we know that families come in all shapes and sizes. Some might be on a tight budget, others might not; some might need a garden, others might prioritise an extra bedroom. Whatever your family’s needs, we are here to help. We have a wide range of furnished apartments, so there is something to suit everyone. 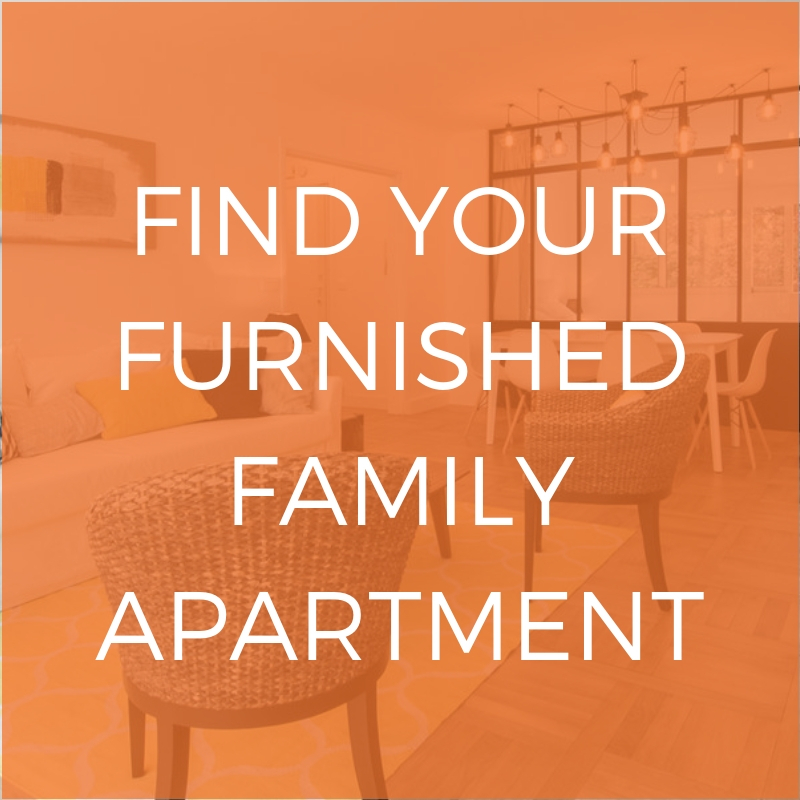 We have selected some examples of our favourite furnished family apartments for your stay in Paris, to give you an idea of what we have on offer, and to help you and your children find the perfect home away from home. This apartment located in the 15th arrondissement is ideal for those with pets or active children, as it features a garden with plenty of room to run around in. It also has three bedrooms and sleeps up to five people. The property is equipped and furnished with everything you might need as a family, including a grand piano! For more details, or for other similar apartments, visit our website. This traditional apartment located in the 8th arrondissement has three bedrooms and sleeps up to six people. It features high ceilings, lots of natural light, and has been decorated and furnished in a sophisticated and stylish way. Apartments in this prestigious neighborhood are highly sought after, so this one could be perfect for you and your family. This three bedroom apartment located in the 16th arrondissement sleeps up to four people. It has a breath taking view out across the Bois de Boulogne, so that you can forget the stresses of the city for a moment and feel at one with nature. Its large windows mean that each room in the apartment has plenty of sunlight, and it is ideally located, with the excellent International School of Paris school nearby. This three bed furnished apartment located in the 10th arrondissement sleeps up to four people. It is ideal for families wanting a traditional, spacious property, without a traditional Parisian price tag. At Lodgis, we just love this kitchen! This modern apartment located in a district just outside Paris has three bedrooms and sleeps up to four people. It features a large terrace with a stunning view across the city, large windows that let in plenty of light to the living area, and a modern kitchen equipped with everything your family could need. This alternative apartment located in the 5th arrondissement has three bedrooms and sleeps up to six people. It has been furnished with unique and quirky pieces, and features some impressive houseplants. It is also ideally located in the prestigious neighborhood next to the stunning Jardin du Luxembourg. Entire houses can be difficult to come by in the centre of Paris, but on the outskirts of the city they are much easier to find. This bright and airy property has three bedrooms and sleeps up to six people, and also includes a home office. It is ideal for families whose priority is living in a quieter, more residential neighborhood during their stay, away from the bustle of the city. So there we have it, our selection of just some of the excellent furnished apartments currently available on the Lodgis website. Each features a mixture of single and double bedrooms, a large living area, a fully equipped kitchen and more, to make your stay in Paris great for both the adults and the children in the family. Check out our website to see which are available for your stay. Looking to rent a different type of apartment in Paris? Lodgis offers a fabulous selection of furnished apartments for for every type of person. 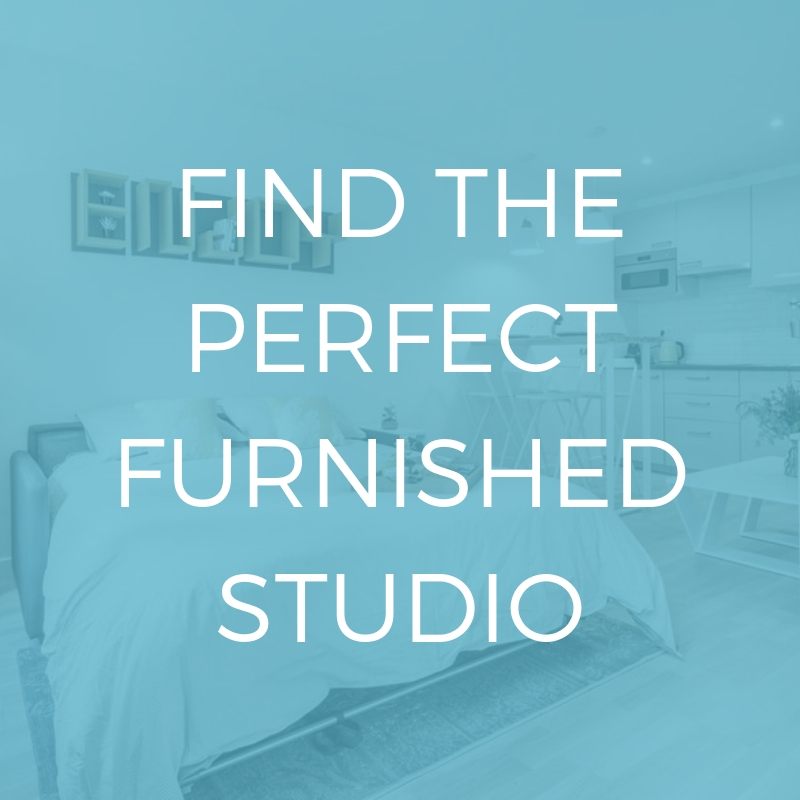 We offer over 7,500 properties, from studios to family apartments with period features, spacious dining and living areas, terraces, elevator access…and just about anything! Want some more tips? Check out our post with advice on moving to Paris as a family.